All across the country children are getting ready to head back to school. While they concentrate on what’s inside the classroom, some roofers focus on what’s covering that classroom. 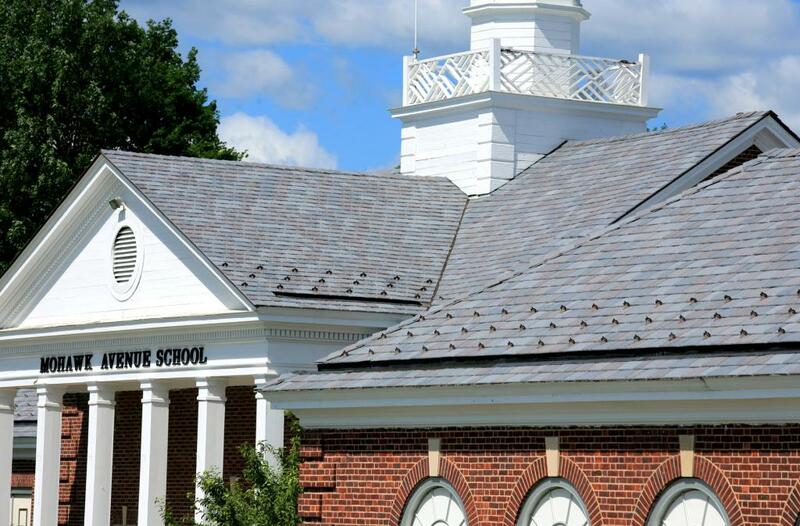 Boasting a Class A Fire Rating and resistant to high winds and high impact, the DaVinci lightweight roofing materials were fast and easy for Boyd to install. 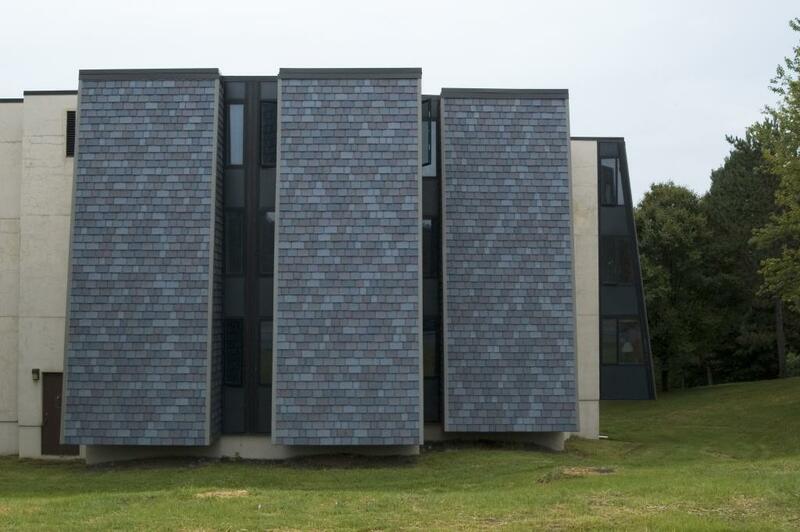 Because of the school’s geographic location, he made sure to place snow guards around the structure to ease the potential accumulation of snow on the simulate slate roofing during winter months.